Within Teamwork Projects, you can interact with your projects directly from Microsoft Word. To use the Word add-in, you will first need to install the Teamwork Projects MS Office integration. When you open Microsoft Word once the integration has been enabled, you will see Teamwork has been added as a tab in the ribbon menu. 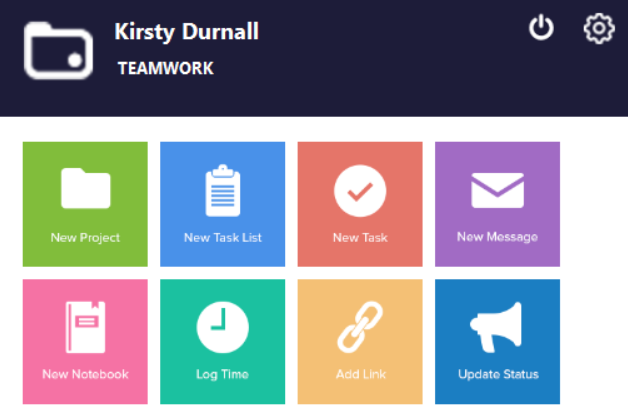 Click the Teamwork tab to see the Teamwork Projects options available to you. 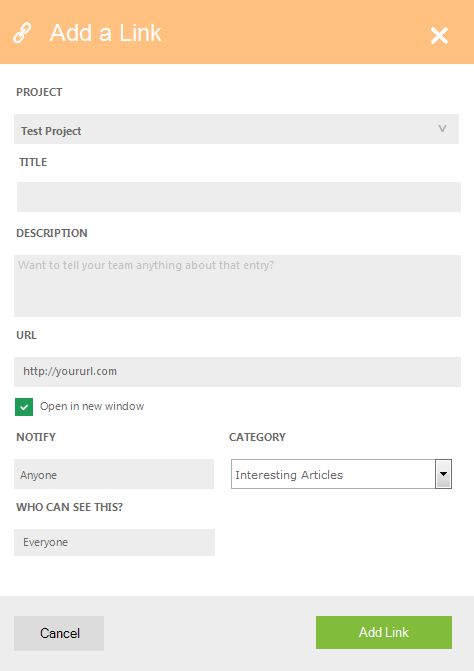 Selecting the Open Teamwork Projects option opens a larger tile view in a panel to the right of your document. 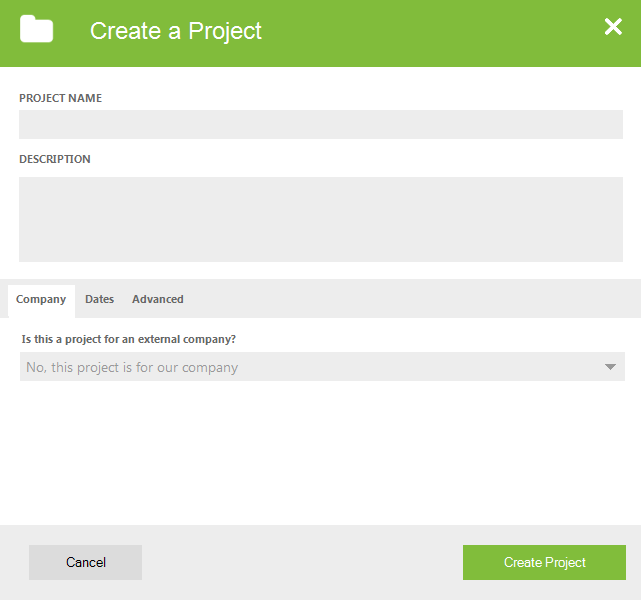 When you select Add Project from the ribbon, you will be able to add a name for the new project, as well as a description, and select a company for the project to belong to. 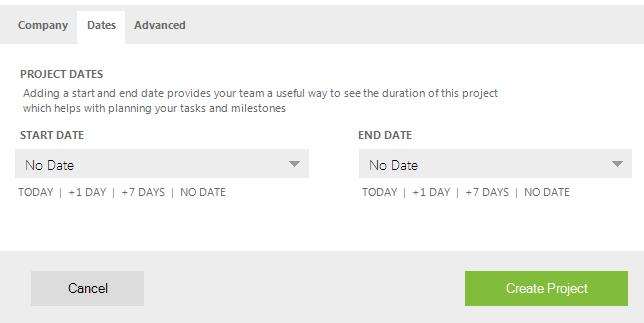 In the Dates tab, you can set the start and end dates for the project. In the Advanced tab, you can select a project category, add tags, and attach the current worksheet as an attachment. When adding a task list, you can add a name and description, and set privacy for who can see the list. 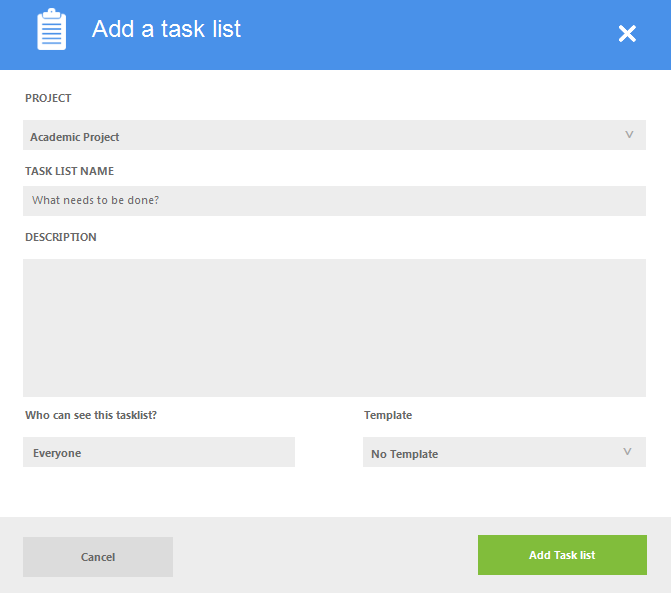 You can also use the template option to import a task list from your task templates. 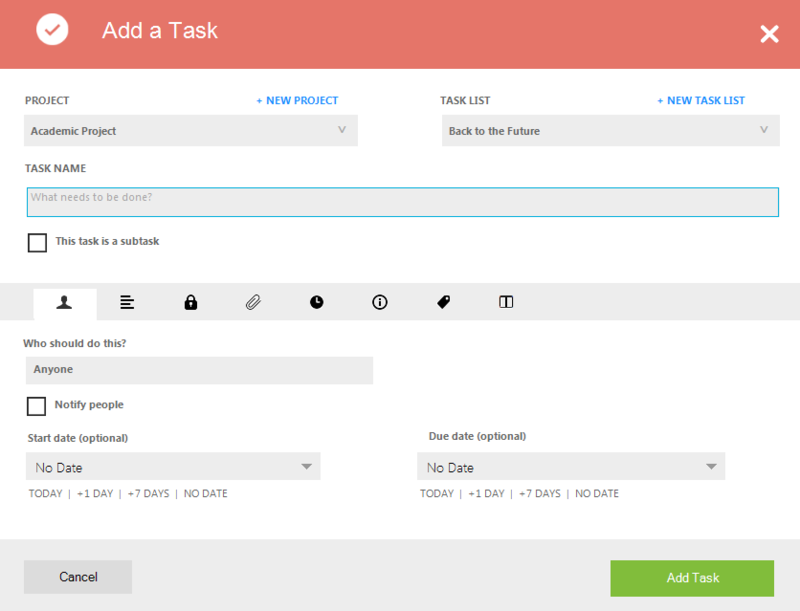 When adding a task, you can select a project and task list you want to add the task to. You also have options here to create a new project or task list. As well as adding a name for the task, you can also select whether the new task needs to be a subtask. You will then be able to choose what parent task you would like to add it to. You can also upload the current Word document you are working on, to a project on your site. Note: You will need to save the file before trying to upload it to the project. Once saved, select Upload current file from the Teamwork tab of the ribbon menu. You can log time to a project or a specific task in a project as you work on your Word document. 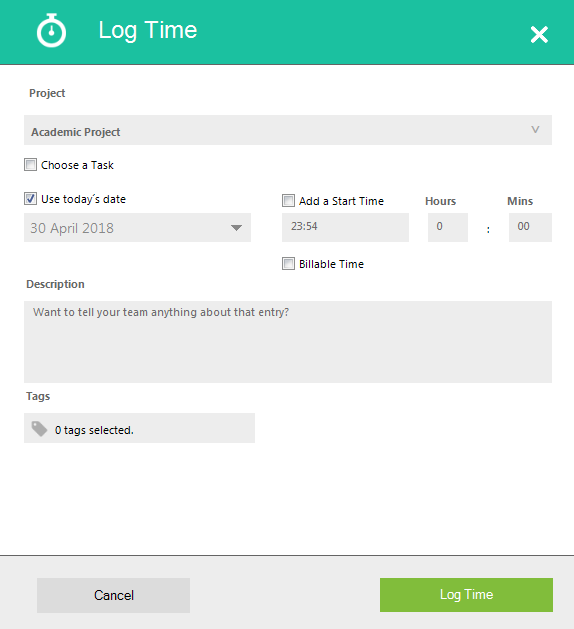 When you select the Log Time option from the ribbon, you can select which project the time should be logged to, and choose a task within the project if you wish. When you select the Choose a Task box, you will then need to select a task list, and whether the task should be marked as complete. 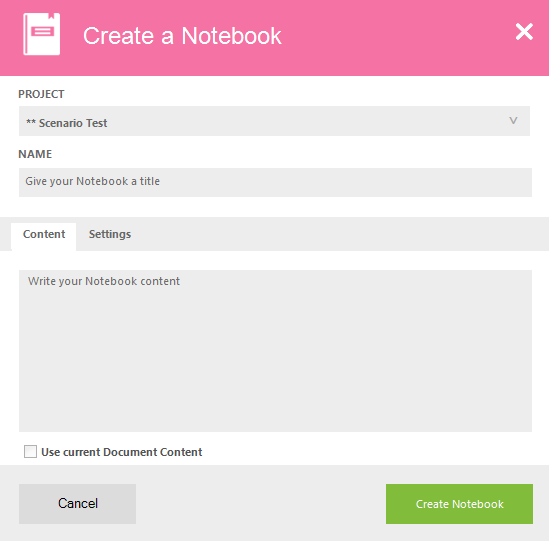 When you select the Add Notebook option from the ribbon, you will be able to select which project to add the notebook to, as well as give the notebook a name. In the Content tab, you can add the content you want to include in the notebook. You can also choose to create a notebook using the content of the Word document you are currently working on, by selecting the 'Use current Document Content' option at the bottom. You can also create a new message on one of your projects. When you select the Add Message option from the ribbon, you will be required to choose a project. 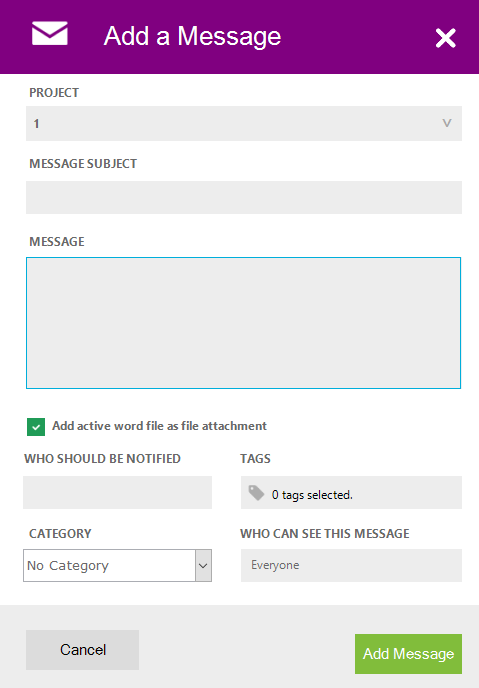 You will then also be able to add a message subject, and the content of your message. 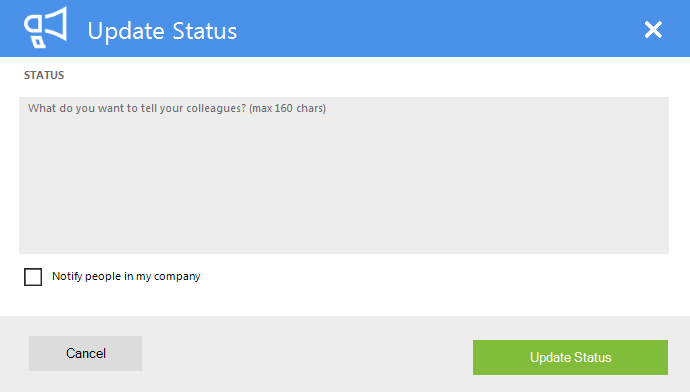 When you select Update Status from the ribbon, you will be able to add a new status to your Teamwork Projects profile, and choose whether to notify people in your company of the update. 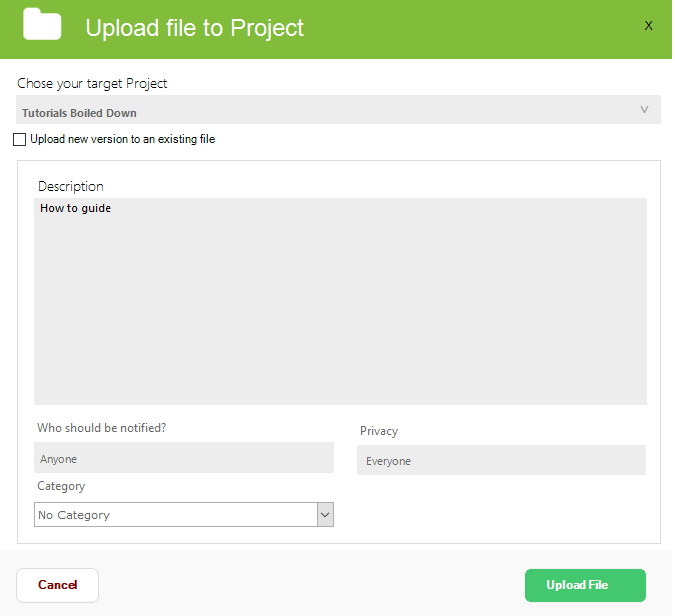 This option allows you to add a link directly to the project. When you select the Add Link option from the ribbon, you can select which project to add the link to, add a title and description, as well as the link URL. 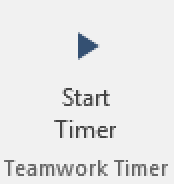 You can start a new timer by clicking the Start Timer button to the right of the Teamwork tab in the ribbon menu. This option allows you to start a manual timer as you work on your Word document and then log that time on a project of your choosing. When a timer is running, you will have the option to stop and pause the timer, as well as log the time. When you select Log Time, you can log your time to a specific project or task. Alternatively, you can discard the time entry completely.